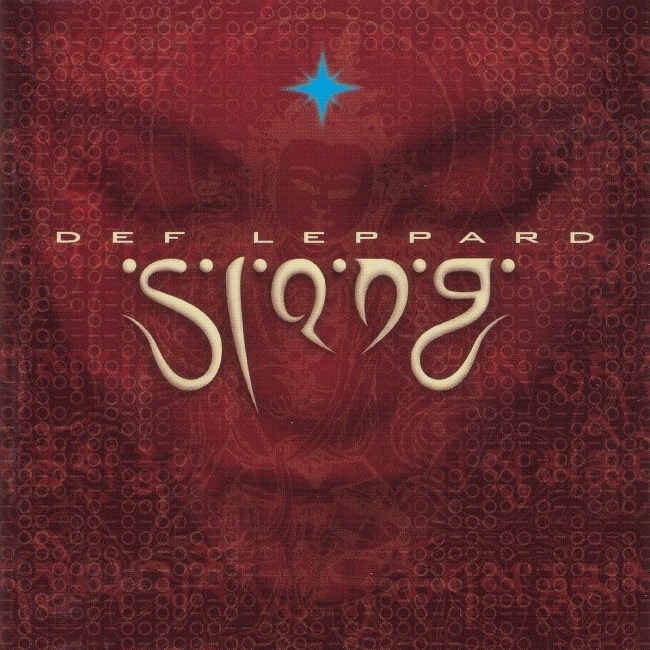 Def Leppard completed recording their sixth studio album Slang in Dublin, Ireland 23 years ago on this day in 1996. Work on the album was finished at Bow Lane Studios in Dublin, Ireland. The bulk of recording was done with co-producer Pete Woodroffe in Southern Spain in a rented villa between mid 1994 to summer 1995. The band's tour manager posted an online message about the completion of the album in early 1996 which can be read below. The underrated album would go on to spawn four singles and peak at Number 5 in the UK chart and at 14 in the USA. Exactly 18 years later a Deluxe Edition of the album was released. They decided to rent a villa in the hills above Puerto Banus Spain (near Marbella) to make the new record(I spent a couple of weeks scouting for a suitable location in southern Spain, it was really tough). 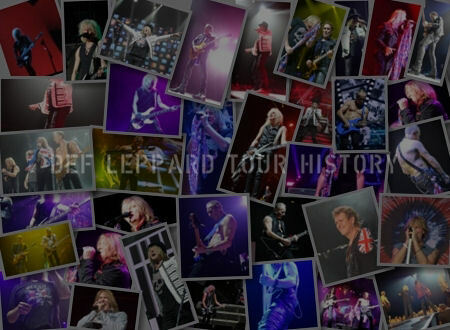 It was a completely different approach to recording...no studio, none of the usual back-up systems, just an excellent co-producer/engineer, a good guitar tech, a great tour manager (Me! 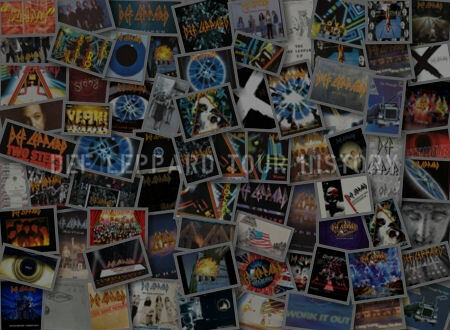 - who cooked top notch dinners for them every night) and of course the several eight track digital(ADAT) machines with Mackie thirty two track consoles, plus the amps and effects that help make the sounds. The villa had six bedrooms, a maid and two dogs. We, the crew, lived in the villa and the band lived in apartments down at the harbour. They worked six days a week. It was refreshing and invigorating. Maybe this mood is reflected in the new songs. We continued in Dublin when the villa became unavailable for six weeks. Then returned to Spain as soon as possible. They broke off in September 1995 for ten weeks to promote Vault in England, Europe and S.E. Asia. 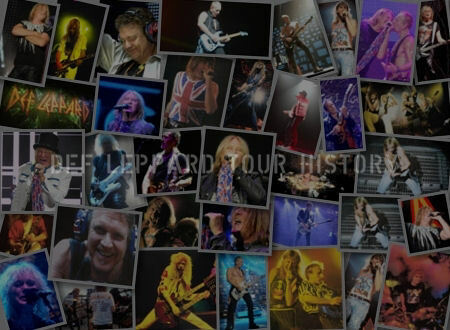 In the middle of that ten weeks, Def Leppard got into the Guinness book of records with a successful attempt at performing three shows in three continents in twenty-four hours. We are still recovering from it. Before the album was completed, everybody moved to Bow Lane Studios Dublin to tie up the loose ends. That brought it up to February 10, 1996. It was done. The record was then mixed by Pete Woodroffe(The excellent co producer/engineer) in just under a month. We have been doing press, t.v. and radio promotions ever since. Life is good/busy. Going back to what we did in our break.....some of us got new dogs and new houses and we all got new ideas about songs and recording and being and doing and seeing and feeling. 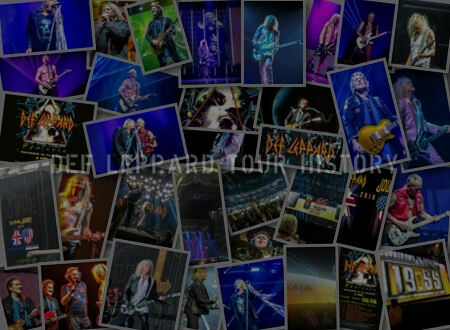 And now as we rehearse the new show, it feels fresher than ever, we can't wait to get back, out there!"